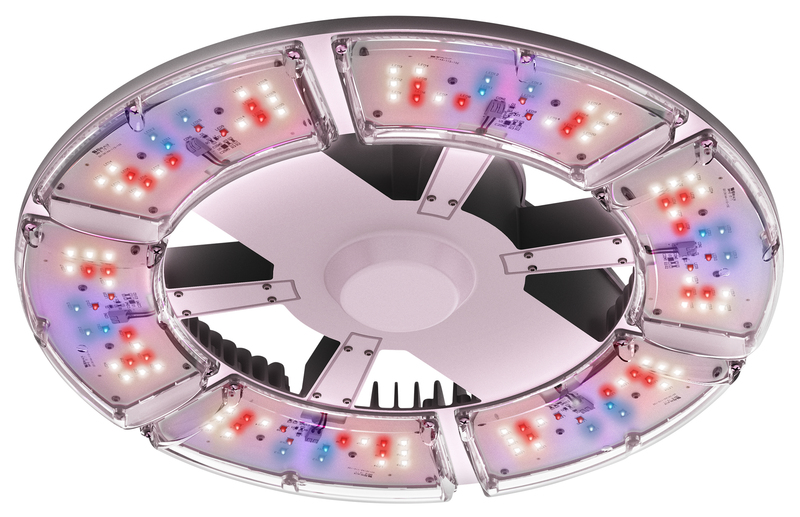 The Eye™ Hortilux LED 240-R was researched and designed based on plant-specific grow trials comparing eight different spectrums. These field tests were conducted to verify the most effective spectrum for the vegetative stage of plant growth. 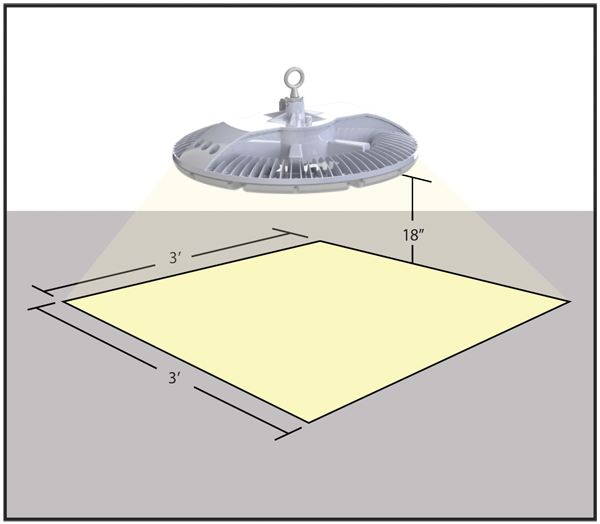 The Eye™ Hortilux LED 240-R utilizes the spectrum that far outperformed all others. With a total of 120 LED chips across six boards, plants will be exposed to a perfectly mixed spectrum of light for the vegetative stage. 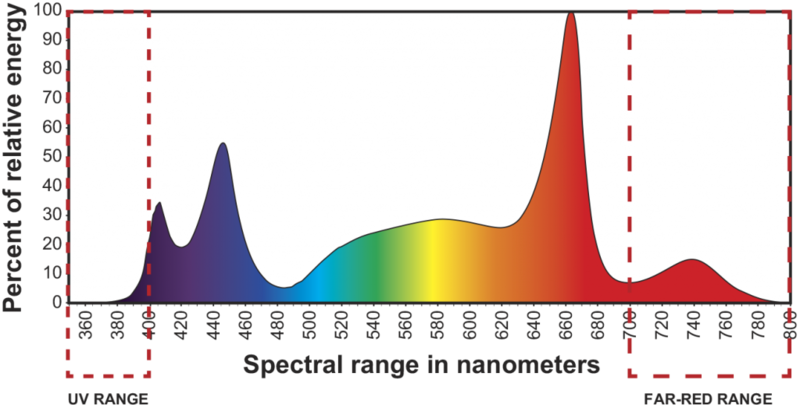 The spectrum is comprised of 410, 450, 660 and 730 nanometer chips along with 4,000°K chips. This combination of intensity and spectral quality will increase the speed of vegetative growth.